Your brand is you. Your corporate identity is the part of you that gets you noticed. As a branding agency in London, we get it. Simple to understand, not so simple to execute. 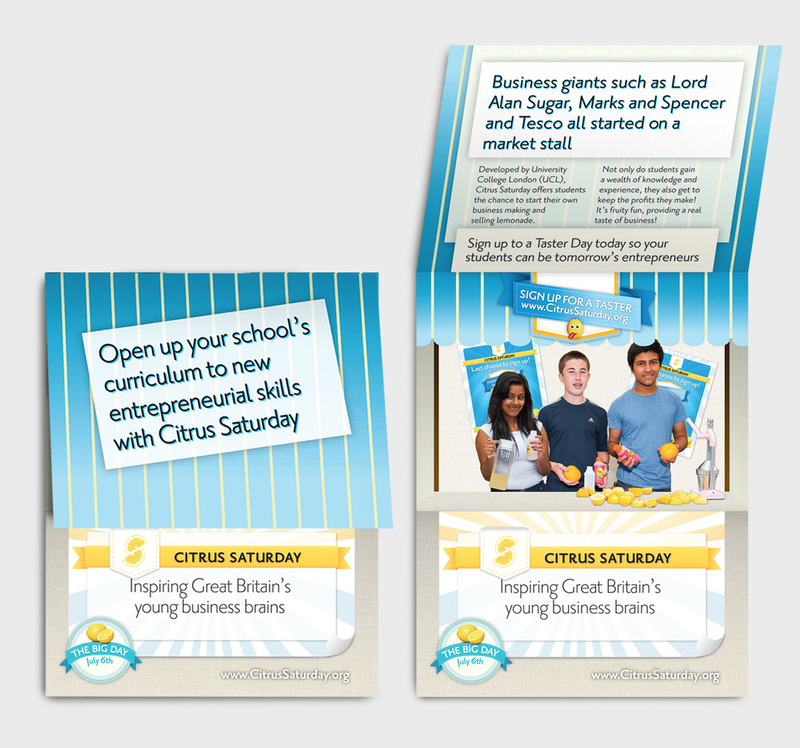 Clients include: British Council, UCL, UNISON and some major UK charities. 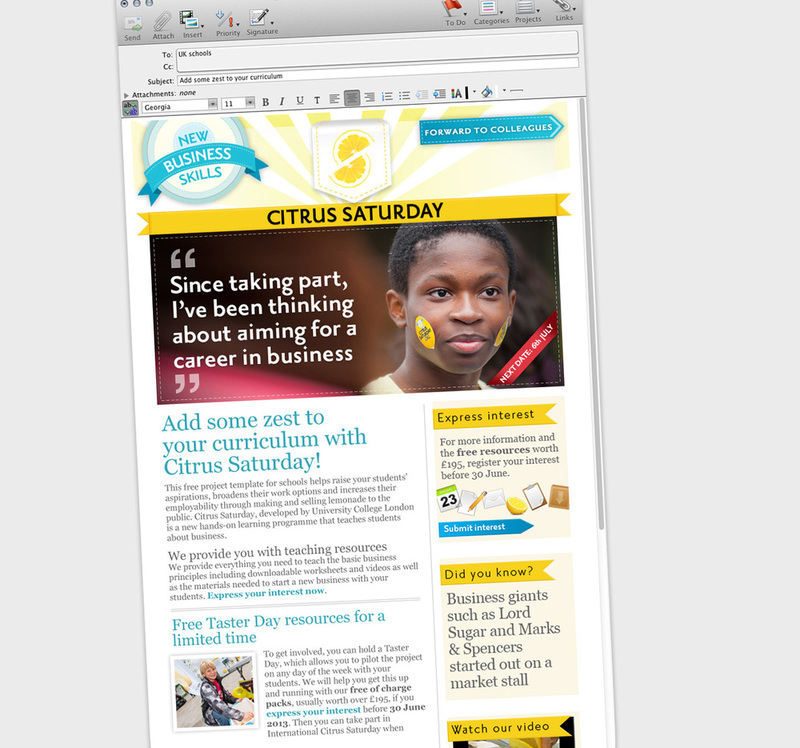 Citrus Saturday is a fantastic programme created and run by UCL Advances that teaches young people the entrepreneurial and business skills needed to start their own business. We've been with them since their early days as a Camden based programme working with one school right through to their now international level and the identity scheme, website and brand we created has grown and developed with them. 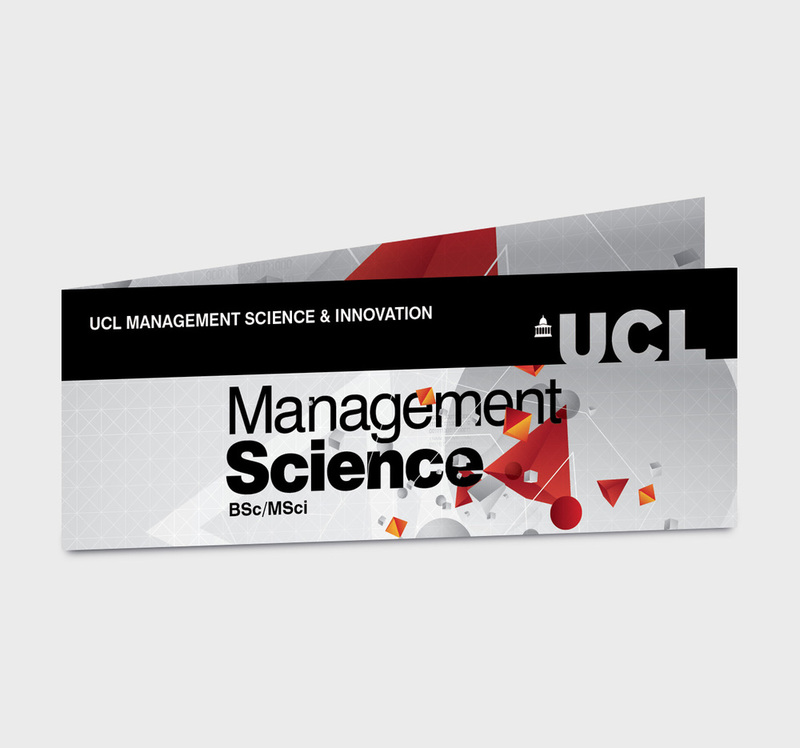 An exciting new programme for UCL that provides students with the opportunity to develop quantitive and analytical skills and gives a foundation in the key skills needed for a future in global business needed an identity that matched its progressive ideals. 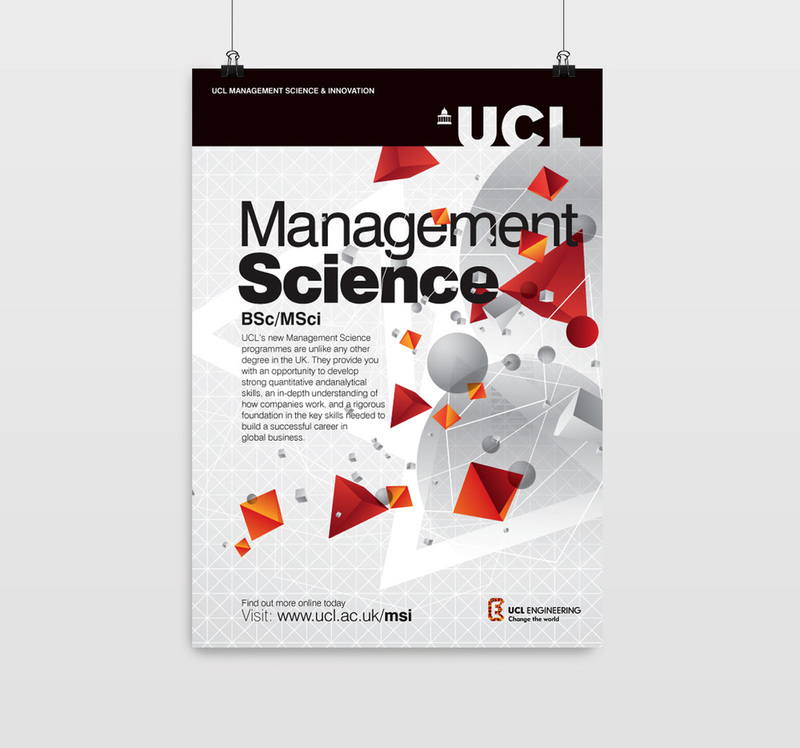 We developed a graphic scheme to sit within the overarching UCL identity and under the Engineering Faculty's brand guidelines – it has its own identity without being off brand. 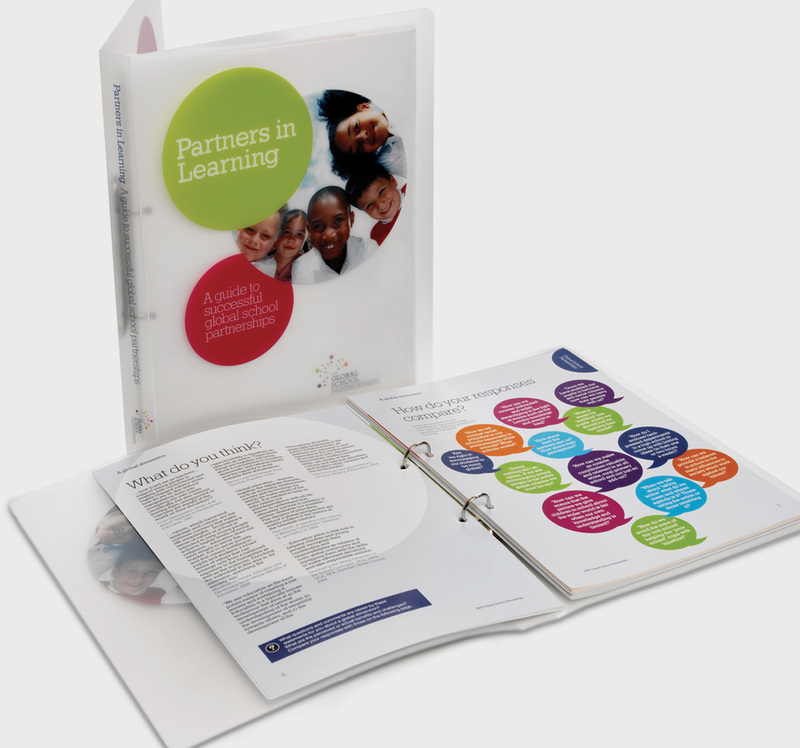 Global School Partnerships (previously funded by DFID) came to us for a new logo for their new organisation. After agreeing on the colourful and exciting 'big bang' logo we designed for them, they asked us to create a whole suite of templates for all their further publications. As a global organisation, they needed a scheme that could easily be translated and adjusted to different audiences in countries such as India and Africa. This innovative restaurant in St. John's Wood needed a corporate identity that made them stand out of a very saturated local crowd. Their truly exciting menu and concept deserved more than just a 'nice logo'. We purchased feather quill pens for the waiters to take orders with, wax seals to close the bills. Navig8 helped launch the restaurant and provided early marketing initiatives and campaign to help launch the venture. UCL Enterprise came to us with a fantastic idea – they wanted to create a pop-up shop and website to showcase their entrepreneurial students' personal projects and businesses. We loved the idea but not the timescale. In just over a week, we were tasked with devising the logo and ID, designing and fitting the shop and launching the website. 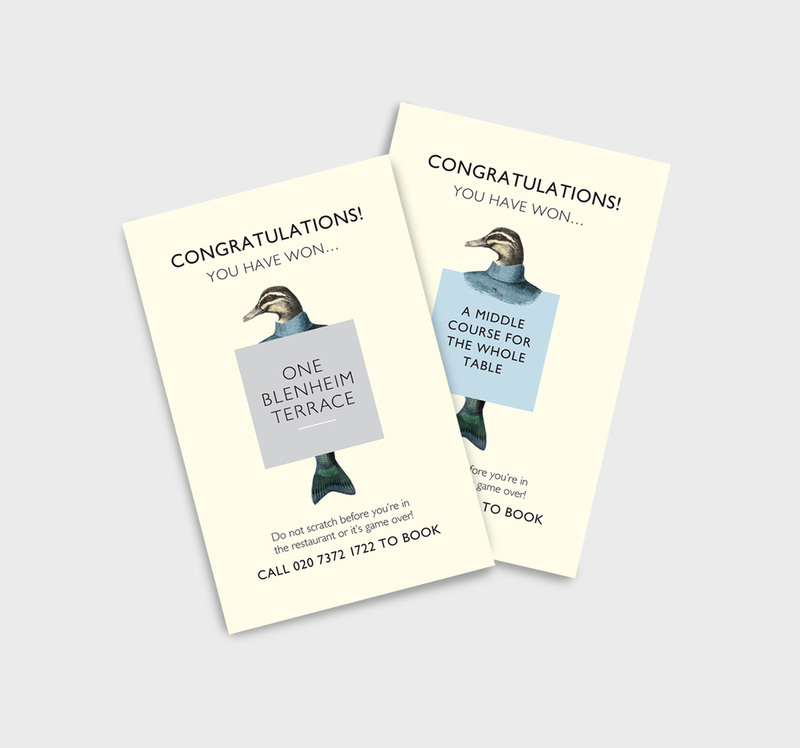 Six sleepless nights later, we achieved the impossible and the client loved it!